Turbo Teck’s TV Mounts are built with the best quality materials. 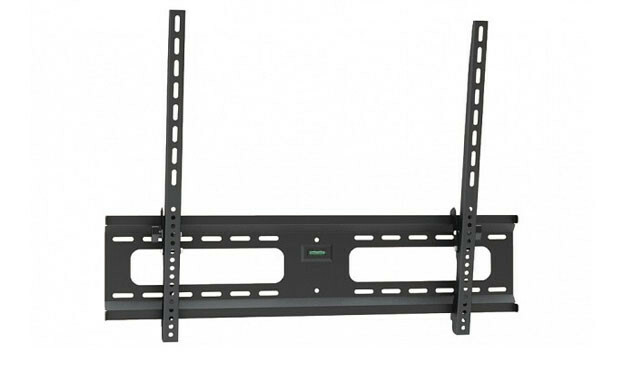 We are proud to carry TV mounting brackets that are installation friendly and come with all necessary hardware. All of our Elite and Supreme models come bundled with different accessories. We offer a limited lifetime warranty on all our TV Mounts. Your satisfaction is 100% guaranteed.